Very Good. Trade paperback (US). Glued binding. 229 p. Contains: Illustrations, black & white, Figures. For Teens. Intended for a young adult/teenage audience. 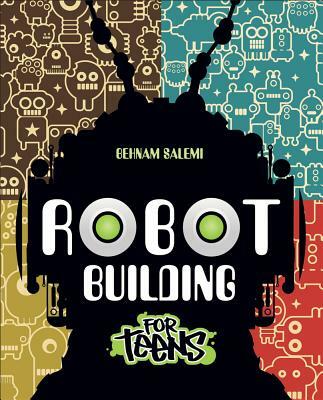 Covering the fundamentals of robot creation, this book teaches you how to design your robot, how to create a prototype, where to buy parts, and how to program your finished robot to perform tasks. It focuses on the hardware and software involved in creating robots that can sense their environment, make decisions, and perform actions. by Rafael C Gonzalez, PH.D.